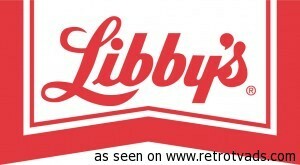 Libby’s is a U.S.-based food company known for its canned food. The company was founded as Libby, McNeill & Libby in Chicago, Illinois, by Archibald McNeill and the brothers Arthur and Charles Libby. The business began with a canned meat product, beef in brine, or corned beef. It became well-known when it began to package the meat in a trapezoid-shaped can starting in 1875. By 1880, it had 1,500 employees in Chicago, and by the turn of the century there were about 2,000 employed, by which time it had expanded to the canning of fruits and vegetables. Libby’s came under the control of Swift & Company in the 1920s. One of the best known executives of Libby’s was Charles Scott Bridges who in 1947 was made a director of the company and in 1953 became Libby’s president and chief executive officer. Libby’s expanded and modernized during his presidency. 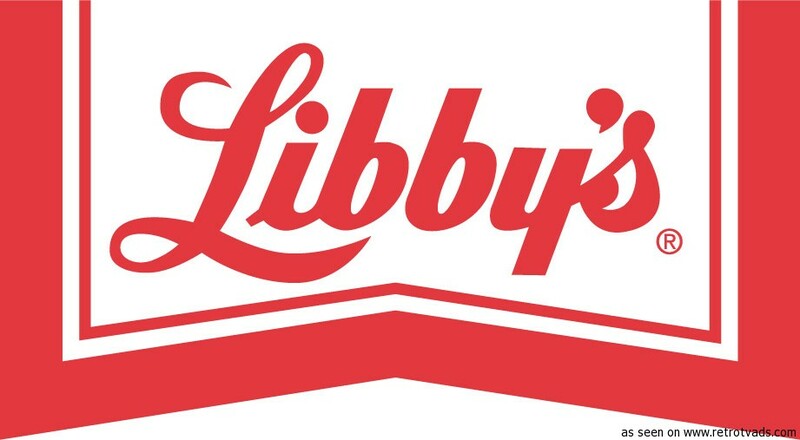 By 1960 Libby’s had 9,000 employees and annual revenues of $296 million, and ranked 154th in size among U.S. corporations.